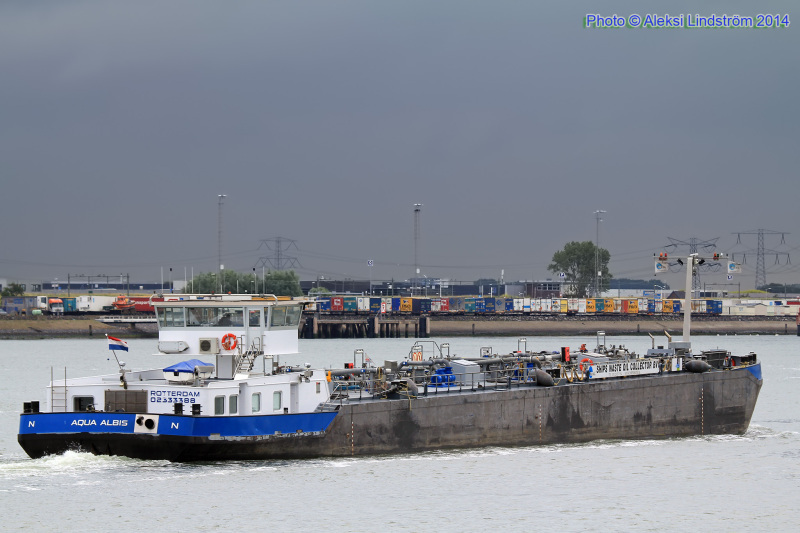 Rotterdam on June 16, 2014. IMO 9570773, ENI 02333388. Specs HERE. This photo has been shown 328 times since it was added to the site.